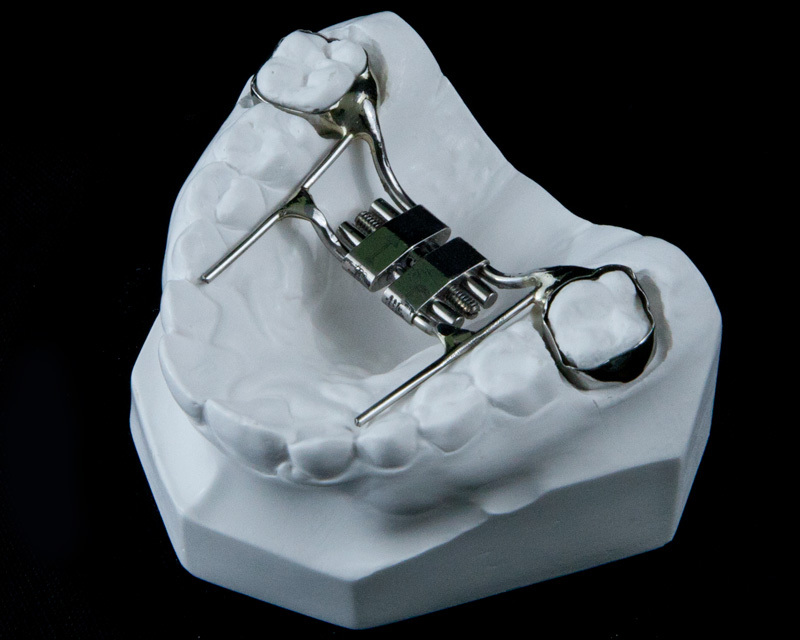 The Quad Helix is a multifunctional appliance that may be used to correct crossbites, expand posterior segments, or align crowded teeth. The Quad Helix appliance has many adjustment points that may be activated intraorally with a three-prong plier. 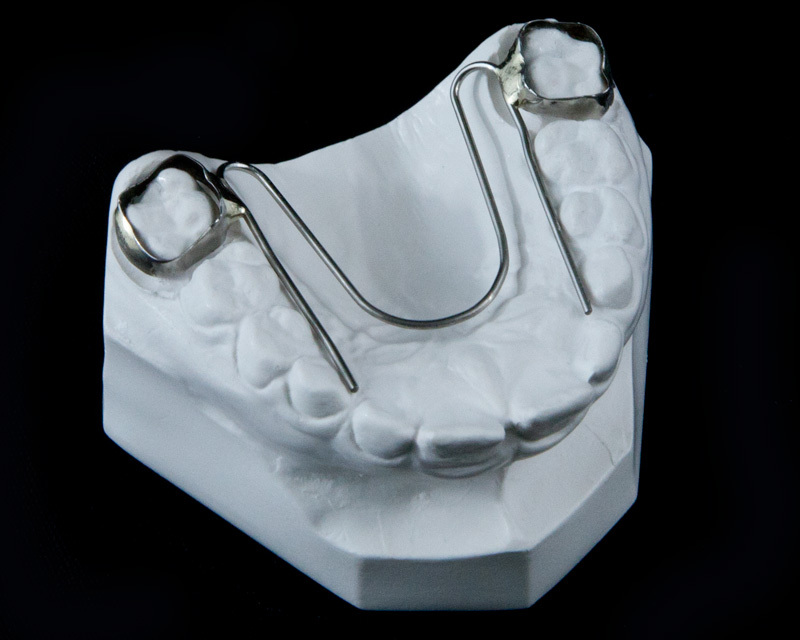 The Quad Helix may commonly be fabricated as a removable appliance for extraoral adjusting. The simplest form of a Quad Helix expansion appliance. The Expansion “W” may be used on either arch, maxillary or mandibular. 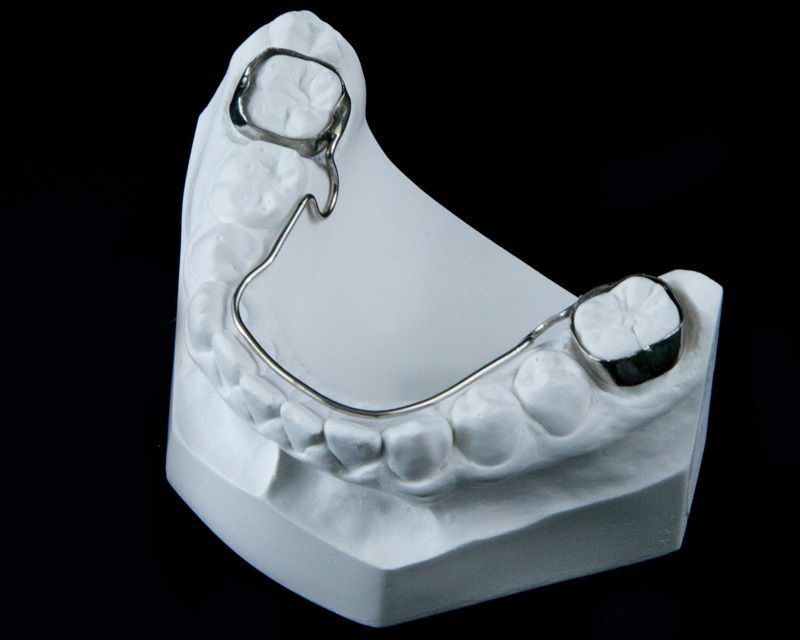 The transpalatal arch appliance maintains acquired expansion with a solid transpalatal bar. An omega loop may also be used for adjustment or molar rotation. 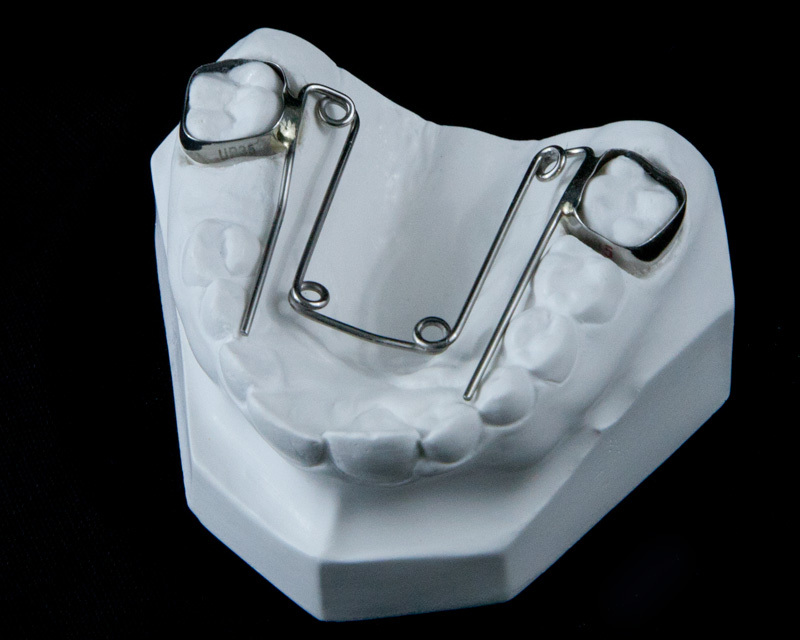 Available as a permanent retainer or a removable appliance. 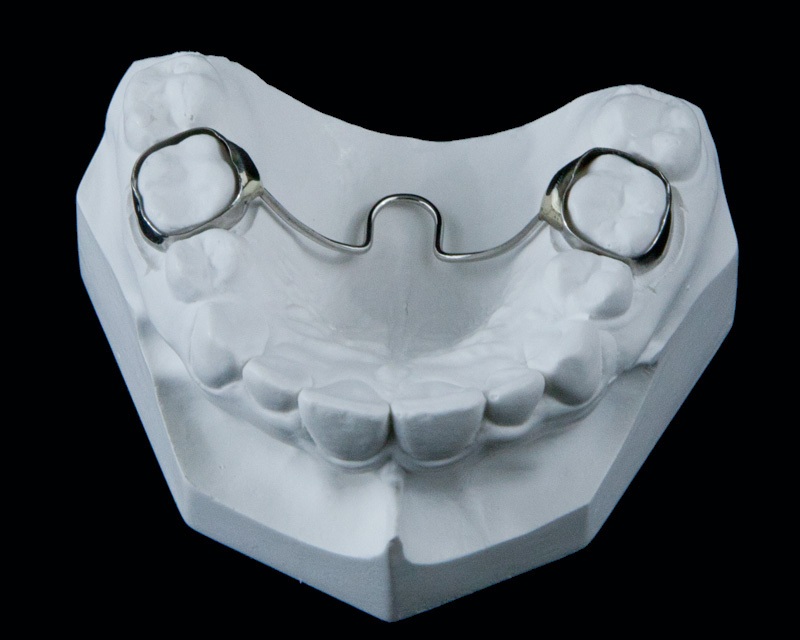 Lingual arch appliances are available in custom lengths, contours, and adaptations. They may include adjustment loops and may be removable from bands.